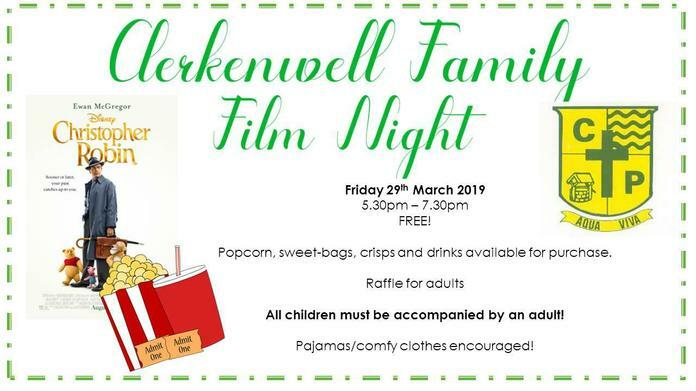 Fun Family Film Night on Friday 29th March 5.30 - 7.30pm. Come and join in the fun! on Friday 29th March. Start time 5.30-7.30pm. All children must be accompanied by an adult. 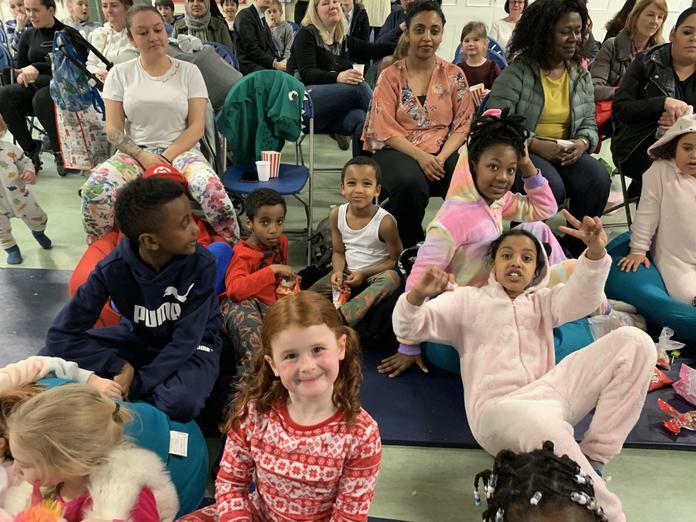 Snacks and drinks will be available to purchase and pyjamas or comfy clothes are encouraged.